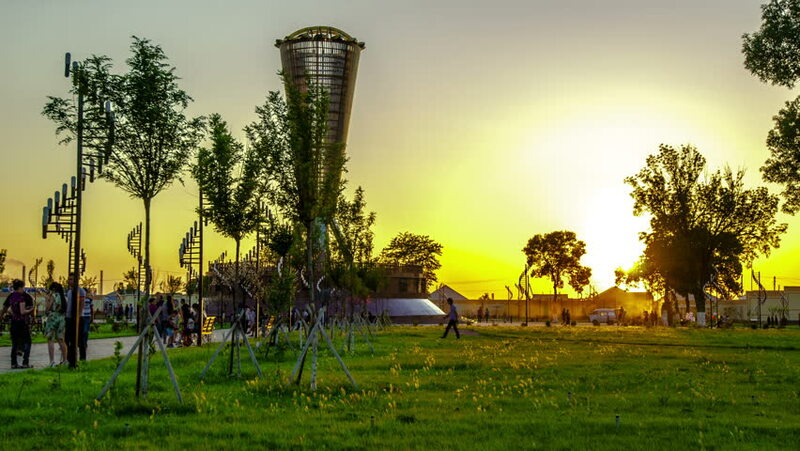 Shymkent, Kazakhstan - 10 july 2014: Sunset on the background of the stele of the Independence Park. 4K TimeLapse. hd00:13POREC, CROATIA - CIRCA MAY 2018 A dog is running freely on the grass in the park next to the sea. It's a nice summer day. hd00:09Dutch Belted cattle, Lakenvelder in pasture - wide shot. The colour markings are the main characteristic for the Lakenvelder.